Powerful and thorough vortexing of multiple samplesThe Multi-Pulse Vortexer is especially suitable for vortexing of multiple samples. The standard version has space for 22 reagent flasks. The powerful drive system (max. 2,500 rpm) ensures for a thorough mixing of even the toughest samples.The speed range is continuously adjustable (non-stepped). The contents of tubes remain visible during mixing, and sample can be added to uncapped tubes without stopping the action. Resersible pulse functionSampling substances with a tendency to form layers present no problem for the Multi-Pulse Vortexer. The system reversible pulse function interrupts the vortexing process briefly toallow thorough mixing to take place. The pulse frequency is infinitely adjustable (non-stepped). HomogenisationThe addition of beads made from glass or steel to the sample substance causes homogenisation of the material. The pulsing feature grants for a complete homogenisation of the entire sample. Variety of sizes to fit most applicationsThe Multi-Pulse Vortexer allows you to work with all common types of sample vessels, simply by changing the cartridge size. The Multi-Pulse Vortexer adapts easily to fluctuating sample volumes – without the need to purchase additional attachment adapters. 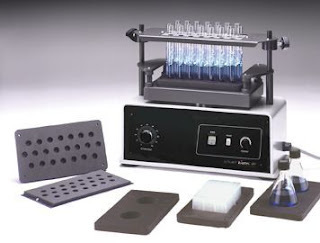 Whether microtiter plates, cryo-tubes, reagent flasks, Falcon tubes, Erlenmeyer flasks or other vessels, the attachment adapter is the same – only the attachment changes. The attachment can be height adjusted (non-stepped). 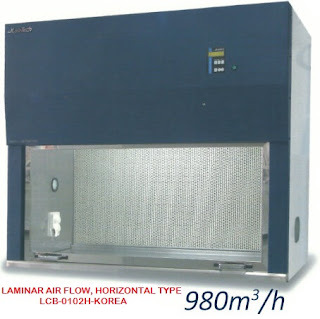 Using the optional blank adapters, it is possible to use the unit of most standard tube racks or with complete reagent vessel supports. Each cartridge is constructed of high density urethane. The unit easily adjusts for different height tubes.